Kalinga is a relatively new Brisbane suburb which was split off from Windsor in the 2000’s. Kalinga is home to a large contingent of character style dwellings that have been renovated and extended in recent years. 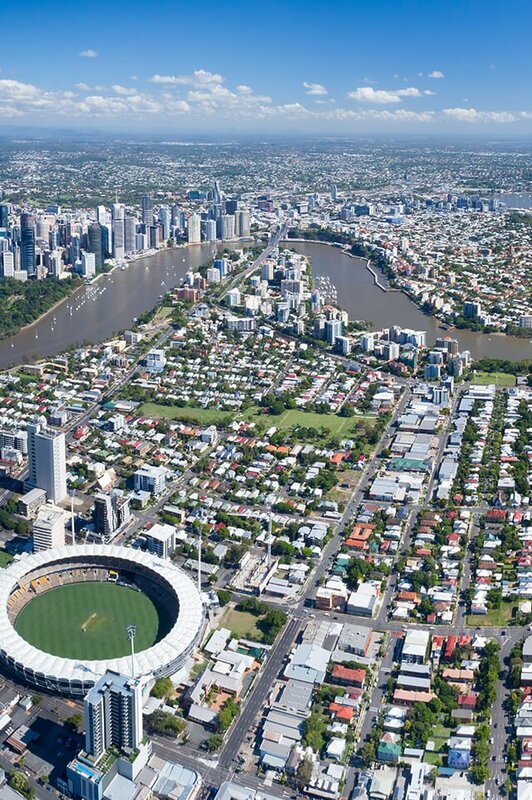 Kalinga is a very green suburb with plenty of parkland, provides great lifestyle options with plenty of cafes and local restaurants and is extremely convenient to shopping, the Brisbane Airport, public transport and private schools. Due to the proximity to the CBD and the size of the homes, Kalinga appeals to families who are seeking great lifestyle with the convenience of inner city living. Kalinga is also quite an affluent area surrounded by Windsor and Clayfield and the household income being higher than the Brisbane average. Kalinga is very centrally located and within 10 minutes you can be at the airport, the Royal Brisbane Hospital, The Clem 7 Tunnel to take you to the other side of town and other multiple hospitals. Wooloowin state school is the primary school and nearby is Clayfield College which is a prestige private girls school. Do you need a Buyer’s Agent who can assist you to purchase a property in Kalinga? Why do you need a buyer’s agent? We gain access to properties that are not on the real estate forums removing competition, we have a team of past valuers and agents, we are experienced negotiators who also manage your contract process to alleviate the stress and remove the emotion.